Take the scenic route — we have you covered. Some of life’s greatest joys happen while sitting around a campfire, making a wake on the lake or cruising down a backroad. Whether you own a boat, motorcycle, ATV or motorhome, rest assured we can help protect you from the unexpected with our comprehensive line of Recreational insurance offerings. Nothing beats a day out on the water. If your aquatic adventures are spent tacking and jibing, wakeboarding, cruising around the cove or anything in between, we can keep you protected with a Boat insurance policy. We get it — you belong on the open road. Even simple trips can be enjoyable when riding a motorcycle. Enjoy every trip knowing that you and your bike are protected with a Motorcycle insurance policy. Sometimes, taking the road less traveled can be an adventure. We'll help keep your off-road vehicles protected from the unexpected, so you can get out there, and kick up some dirt. 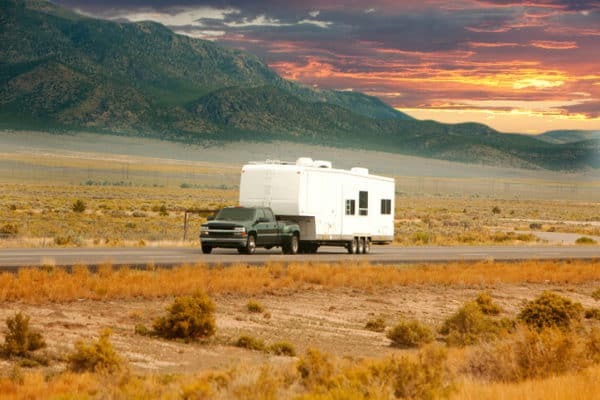 Keep the good times rolling from campsite to campsite with a flexible Motorhome policy.